A great Fiji luxury vacation will include a wide variety of activities. When you stay at our all-inclusive luxury resort, you’ll dine nightly on fine Fijian cuisine prepared by top chefs. You’ll have the opportunity to take advantage of spa treatments—massages, mud treatments, whatever you need to help you relax. You’ll take in the unforgettable scenery of Fiji, from its beautiful beaches to its sprawling rainforests. And you’ll enjoy local culture as you explore the islands and meet the people who live there. We’ll also help you plan excursions into the unknown, whether snorkeling through Fiji’s magnificent coral reefs or hiking through the lush rainforests. Prepare for your trip by learning what kind of wildlife to look for as you go exploring. 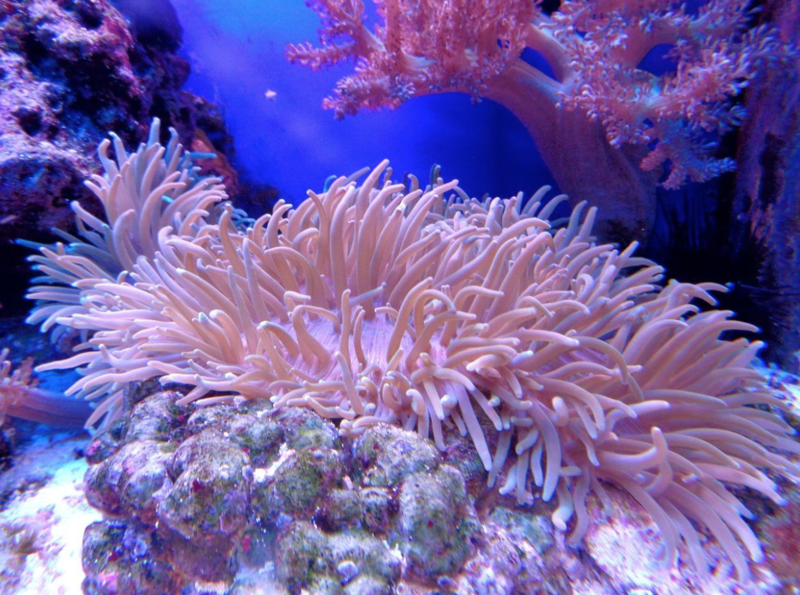 Soft coral, which is distinguished from hard coral by its structure. Soft coral is beautiful to look at, and the conditions in the Somosomo Strait near Taveuni are perfect for its procduction. Manta rays, which are generally considered safe to swim with and beautiful to behold. A wide variety of tropical fish that will delight young and old with their bold colors. No need to be intimidated—your guide will help you successfully navigate the waters of the Somosomo Strait for an adventure of a lifetime. Snakes like the Fiji burrowing snake and the Pacific boa. The kacau, Fiji’s rarest bird, also found on the Fijian $50 bill. Make the most of your trip to Fiji by taking advantage of everything your luxury resort can offer, including an excursion into the wild. Find out how we can help you set up an adventure on land or sea.